Three times Guinness World Records. Silver Medal Prize at the 17th International Circus Festival of Italy, City of Latina. Bronze Medal Prize at the 14th International Circus Festival of Italy, City of Latina. Gold Medal at Prize Cirque Vaudreuil-Dorion, Canada. Award-winning show Africa African Dream Circus is coming to Adelaide Fringe Festival 2019. 3 times Guinness world Records in Milan,Italy, Beijing, China and Istanbul, Turkey. - Silver medal at Prize at the 17th International Circus Festival Italy, City of Latina. - Bronze Medal Prize at 14th International Circus Festival City Of Latina . Italy - Bronze medal Prize at the 1st World Idol circus festival Moscow, Russia - Gold Medal at the Nikulin international circus festival Moscow , Russia - Silver medal Prize International festival of circus in the Udmurt Republic in Izhevsk - 1st China international circus festival - Gold medal Prize Festival de Cirque Vaudreuil-Dorion Canada. 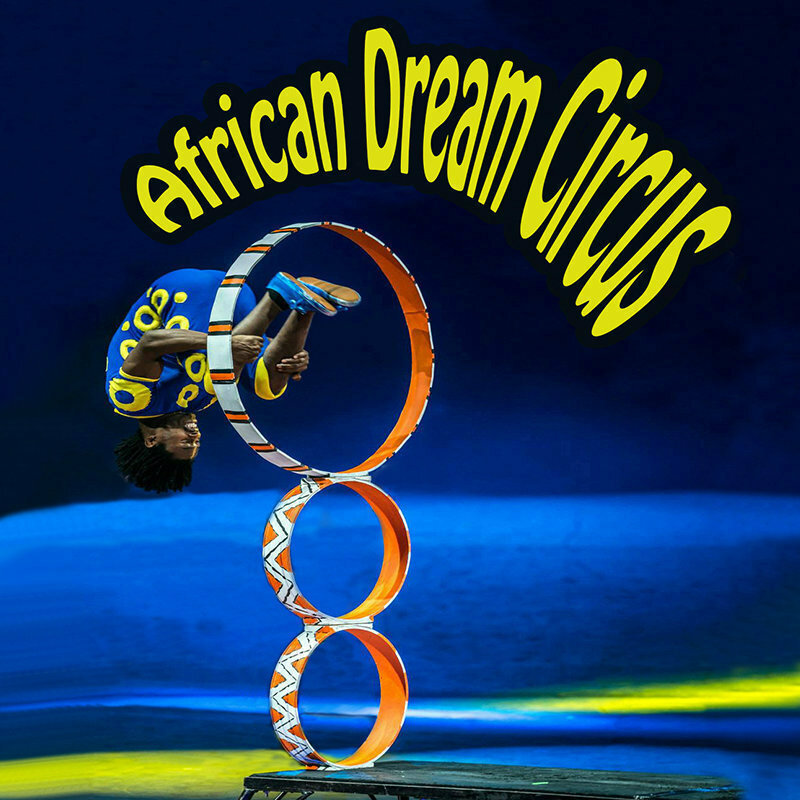 The award-winning show African Dream Circus is coming to Adelaide Fringe Festival 2019 for the first time ever in 2019 presented to you by Mr. Winston Ruddle and Mr. Yeneneh Tesfaye .